Sara, who joined Nurse-Family Partnership (NFP), a nonprofit that supports first-time mothers, when she was pregnant a couple years ago, considers herself somewhat jaded when it comes to customer-service surveys. “You feel like you give them information and it goes out into nowhere,” she says. That’s why she was as surprised as she was pleased when she saw that NFP was seriously and systematically analyzing and responding to all of the feedback it gathered from moms like her who took Listen for Good surveys. A text from the organization directed her to an internal website that featured virtual flip cards explaining the actions NFP was taking in response to survey input. One of the cards said that NFP learned moms wanted more topics to choose from to discuss during their home visits. 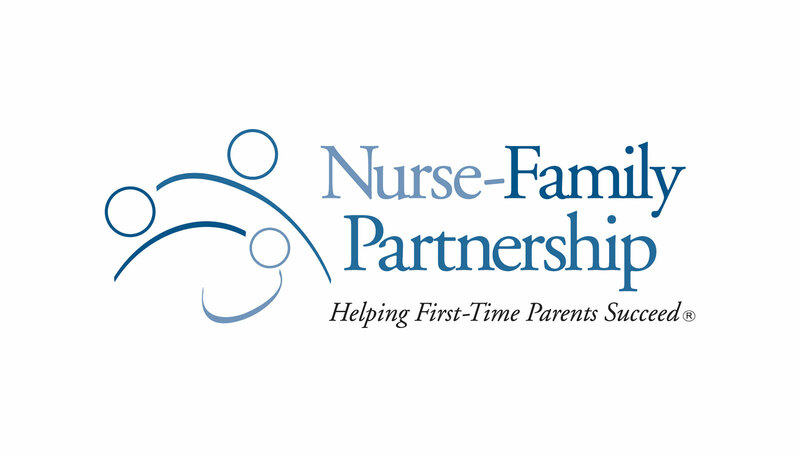 The flipside of the card said that NFP nurses “know a lot about pregnancy health, child development, and more” and encouraged moms to ask the nurses about anything of interest to them. Benilda Samuels, NFP’s chief marketing and communications officer, says the organization also set up an internal web page for its 265 partner agencies around the country, detailing specific ways they can respond to survey feedback. Moms let NFP know that they’d like more opportunities to meet other moms, for example, so, in turn, NFP gave the agencies ideas, like arranging playdates, holiday parties, and field trips.